11) You can’t take selfie sticks into a park. Selfie sticks are those long metal monopods (as opposed to tripods) on which you secure your smartphone for the purpose of taking selfies from a distance longer than your arm. And while selfie sticks are a genius idea for eliminating those selfies that cut someone out of the group or those selfies with your finger in the way of the camera lens, they are expressly prohibited at all Disney parks. 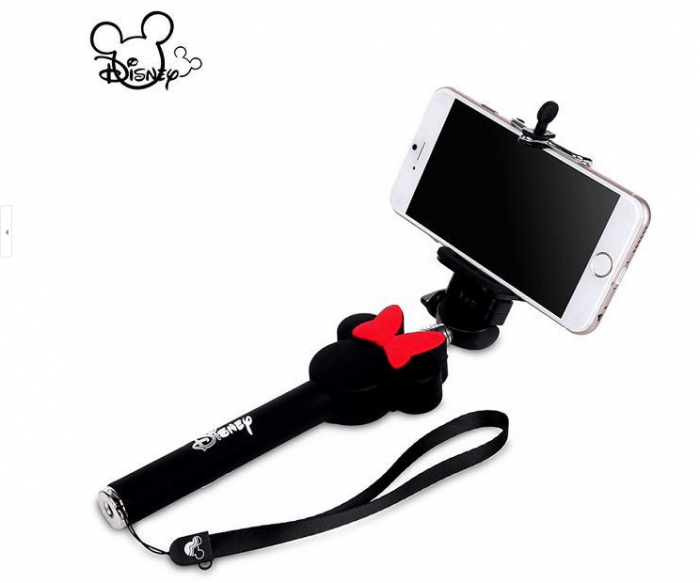 Disney used to allow selfie sticks in the parks, but decided against them for several reasons—they can present a safety hazard in crowded areas of the parks (and there are many of those areas), and they can also obscure another Guest’s view of a show, a parade or an attraction.